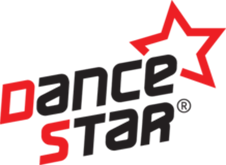 DanceStar South Africa – Photo contest “Snap, Like and Win” Show your love 4 DANCE! SNAP a pic and enter! It’s easy & FUN! 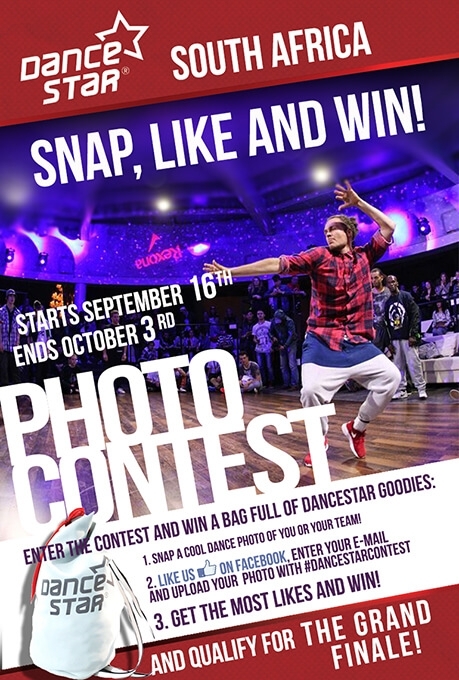 Be a part of our community and WIN a bag of DanceStar goodies! The most liked picture wins! 1. Snap a cool dance photo of you/team! 3. Get the most likes and win! Qualify for the grand prize! This contest is open only for participants of DanceStar South Africa 2016 competitions. New DanceStar Season is kicking off!! Breaking Down Borders is officially launched! MARTY KUDELKA IS COMING TO DANCESTAR WORLD FINALS 2018! DanceStar World Qualifiers 2017/2018 kicking off!